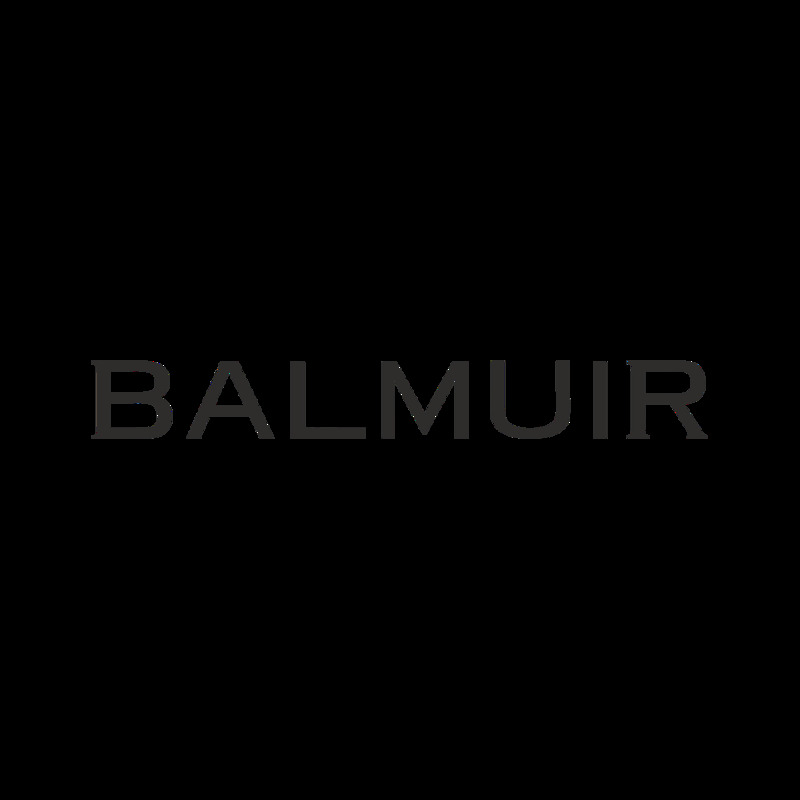 Balmuir beanie is made of cashmere and wool. It is warm and soft to wear. With shiny Balmuir stone logo decoration this beanie is a stylish complement to a city outlook and afterski party. Pick up your favorite from the classic colour selection.